Portsmouth is a town in Newport County, Rhode Island. The population is approximately 17,500. The median home value in Portsmouth is about $330,500. Check out our smart home price tool for a free instant property evaluation for your Portsmouth home. Portsmouth is located approximately 35 minutes south from Providence, RI and 25 minutes north of Newport on Aquidneck Island. The United States Sailing Association is headquartered in Portsmouth. Portsmouth encompasses four islands: Prudence Island, Patience Island, Hope Island, and Hog Island. Portsmouth was founded in 1638 and was the first true democracy in America. There are many historic sites, including Glen Manor, a French chateau dating back to 1923. 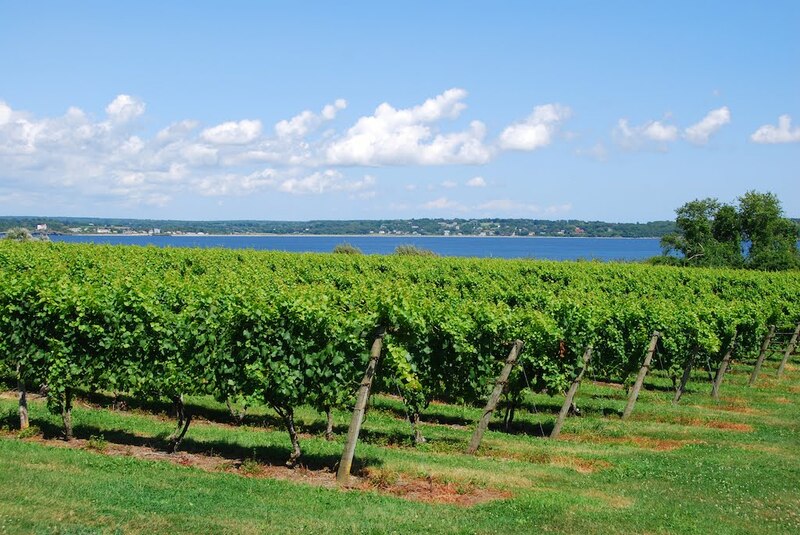 Greenvale Vineyards, located in Portsmouth, is a family-operated vineyard offers a variety of artisan wines. The vineyard is open for wine-tastings and tours year-round. The vineyard is a pleasant way to spend an afternoon, and indulge in some high-quality wine. Portsmouth also has an excellent public school system, as well as private boarding schools. Portsmouth Abbey is New England’s co-educational Catholic Benedictine boarding and day school.